Jahlil has worked with some of the hottest names in music, like Chris Brown, Lil Wayne, 50 Cent, Fabolous, Soulja Boy, Bow Wow, Diddy, Rick Ross, T.I., Diggy Simmons, Sean Garrett, Meek Mill, & more. Jahlil has now worked his way into becoming one of the hottest young producers in music, and now you can sound exactly like him with this drum kit. The samples are recorded in high definition 24bit 44.1Khz Wav format. Works with any sampler that can read 24bit Wav files. Compatible with Reason, Logic, Fruity Loops, Kontakt, Pro Tools, Cubase, Maschine, Ableton Live and all other major music production software or hardware. 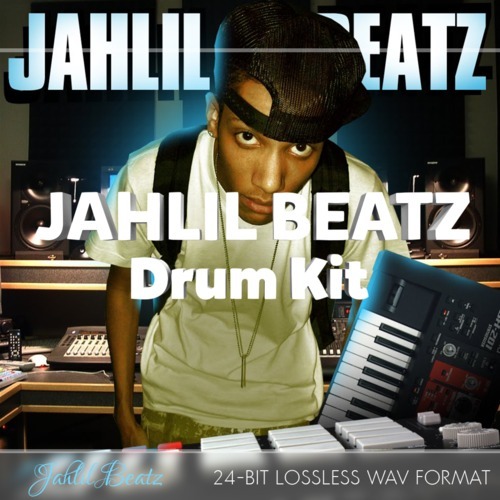 Jahlil Beats - Elite Hip-Hop Drum Kit Collection jahlil beats producer drum kit 278882166 23.99 loncaliproductions Fresh Download Available!